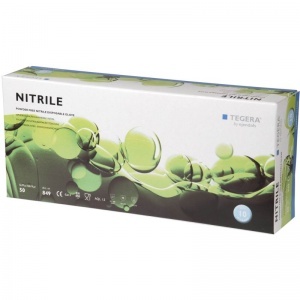 The Ejendals Tegera 849 Disposable Nitrile Gloves are disposable nitrile gloves which provide splash protection against chemicals and have improved puncture resistance in comparison to similar disposable gloves. 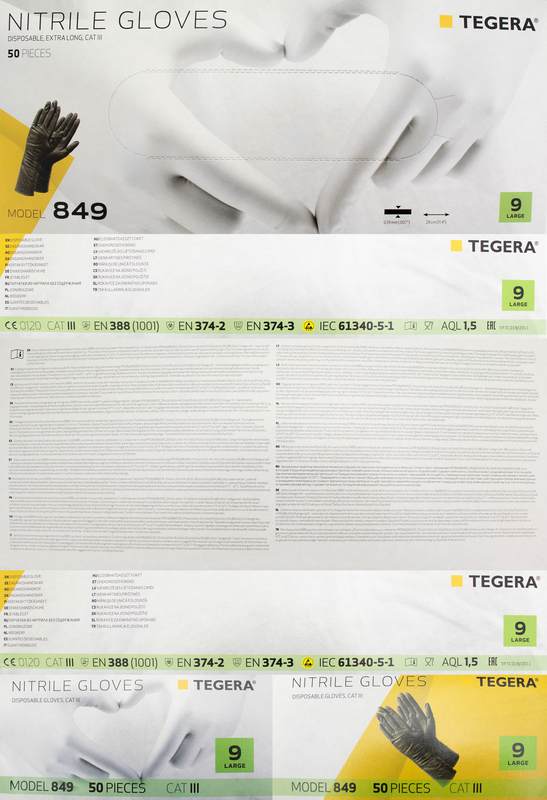 Featuring good fingertip sensitivity, the Ejendals Tegera 849 are suitable for fine handling tasks. They are supplied in an extra long black design which is non-powdered to reduce irritation. 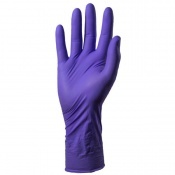 The Ejendals Tegera 849 Gloves are supplied in a box of 50 gloves. 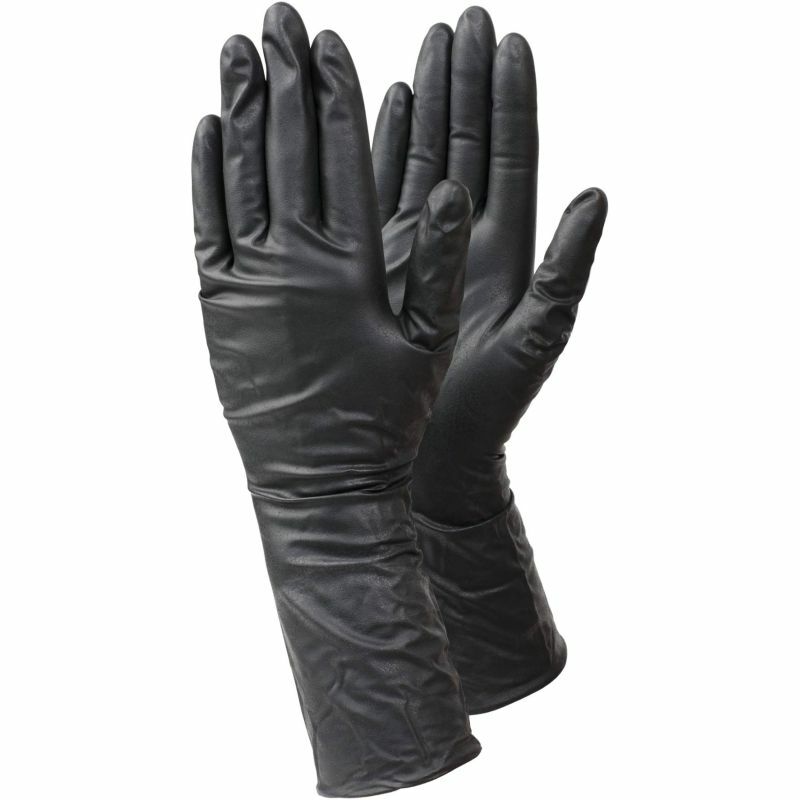 The product code for these gloves is 849. The Ejendals Tegera 849 are offered in six different sizes, the dimensions of which can be found below. To measure your hand, measure the circumference of your hand around the knuckles (excluding the thumb) with your hand open and your fingers together. 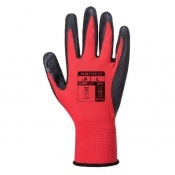 These gloves feature an extra long 290mm design for protection of the wrist area. I had a small order & needed some professional advice for some specific gloves. 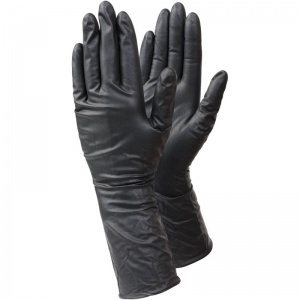 The customer service was brilliant & the gloves did the job better than expected. Highly recommended.